Millions of individuals have made successful PPI claims before the impending deadline. How many more people will make claims in 2019? The PPI scandal has plagued the banks for nearly ten years. The combination of fines and refunding customers has been a financial drain for many institutions. To date, the banks have paid over £33 billion to customers. But the end is finally in sight. The Financial Conduct Authority (FCA) has set 29th August 2019 as the official deadline for all PPI claims. This means that anybody who has not yet contacted their bank regarding a mis-sold PPI policy will need to do so before this date. The deadline aims to draw a line under the mis-selling scandal and allow both the banks and consumers to move on. Having refunded so much money to consumers, the banks will be happy when the deadline arrives. The FCA PPI claims deadline advertisements features Arnold Schwarzenegger’s robotic head telling people to decide if they want to claim PPI. There is also a dedicated website and hotline for consumers to contact if they have any queries about making claims. The campaign has been funded by the banks, building societies and credit card providers that had the most PPI complaints. It has cost £42 million and is another financial drain for the financial institutions involved in the scandal. All FCA PPI claims are submitted to the relevant bank or lender and millions of people have already claimed. Recent data from the FCA reveals just how many people have complained to financial institutions about insurance in the first half of 2018. As part of its role, the FCA records complaints data. The data reveals how many complaints are made to a financial institution and what the complaints are about. We’ve looked at the data for the first half of 2018 (1st January to 30th June). Although not specifically about PPI, the total number of complaints about insurance was nearly 2.5 million. The number of those upheld by the banks and lenders was over 1.7 million, revealing that many errors have occurred over the first half of the year. But it’s not just the banks dealing with a high volume of complaints. Any complaints rejected by financial institutions can be referred to the Financial Ombudsman Service (FOS). As an independent adjudicator of financial claims, the FOS is dealing with a huge number of PPI claims. Seven out of ten complaints sent to the Ombudsman are regarding PPI. Due to this high figure, claims can take up to two years to be resolved. Which Banks Are the Most Complained About? Lloyds Banking Group has taken the biggest hit for complaints. Across all of its financial institutions and services, it received over 500,000 insurance complaints in the first half of 2018. The Banking Group is reportedly receiving 13,000 PPI claims a week and it expects this figure to remain high until the PPI deadline. To date, it has paid almost £20 billion to consumers for mis-sold PPI policies — nearly two-thirds of the total collectively refunded by the banks. Of those in the Lloyds Group, Black Horse Limited had the highest percentage of upheld claims, at 73.9%. 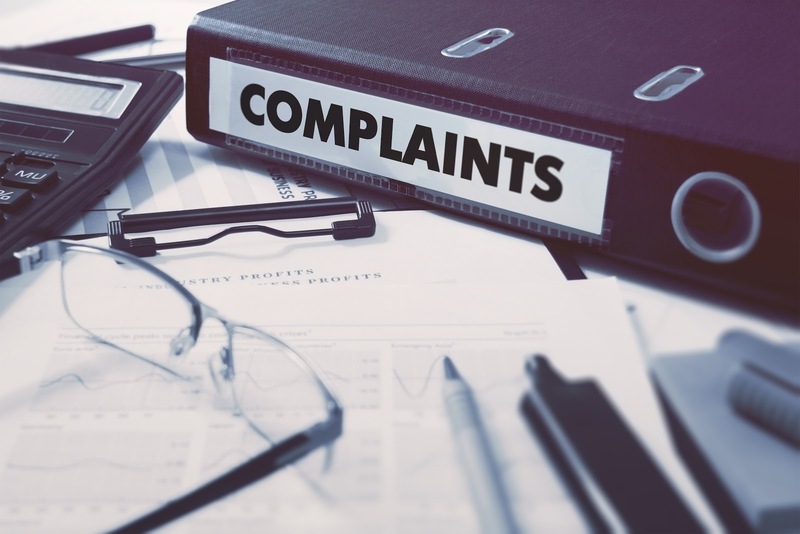 Black Horse also had 435 complaints referred to the FOS specifically about PPI in the first half of the year, with 58% of those claims upheld. Barclays Bank UK PLC upheld the most insurance complaints in the first half of 2018, with 89% of cases resulting in a win for the customer. Barclays chairman John McFarlane said a portion of the UK had turned into fraudsters by claiming PPI unnecessarily. However, the bank also admitted that it had incorrectly told some consumers they did not have PPI policies when they did. The bank has contacted all those affected. With just eight months left until the PPI claims deadline, consumers must act fast if they want to receive a refund. As the data shows, millions of people are making complaints to their bank. The first half of 2019 is likely to be extremely busy for financial institutions. 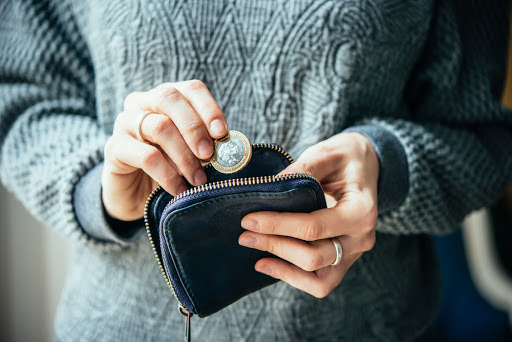 With insurance complaints to the banks topping two million at the start of 2018, it’s likely that this figure will remain stable or increase in the first half of 2019, with the PPI deadline just eight months away. Despite running a two-year awareness campaign, many people will leave their complaints to the last minute or push it further down their to-do lists. Remember, you can claim PPI yourself or use the services or a reputable PPI claims company. Do you want to join the millions of people making PPI claims? Contact Canary Claims today and we can investigate any mis-sold policies. We charge just 15% + VAT (18% total) on successful claims. With the PPI Deadline announced for 2019, it is imperative that you don’t miss out on getting money which is owed to you. Not sure if you had PPI?